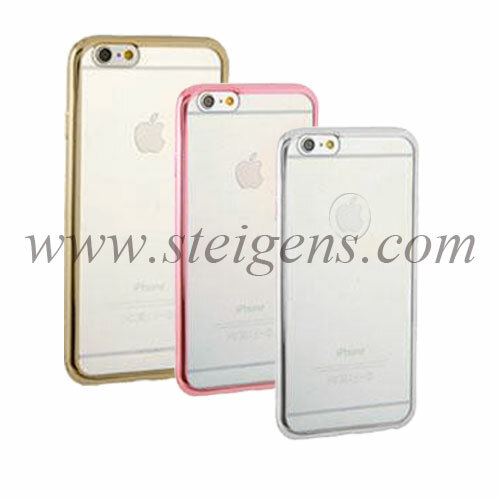 Steigens has an easy search and navigation interface along with an enriched user experience. 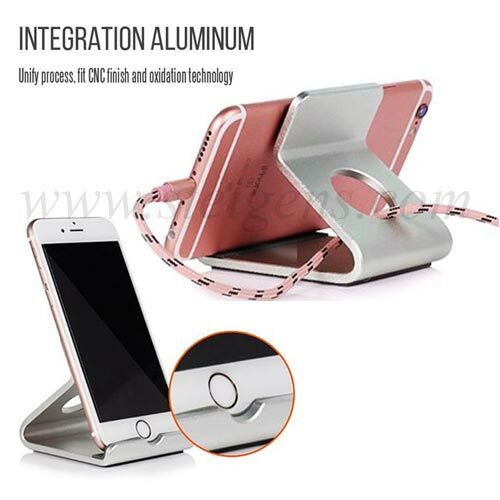 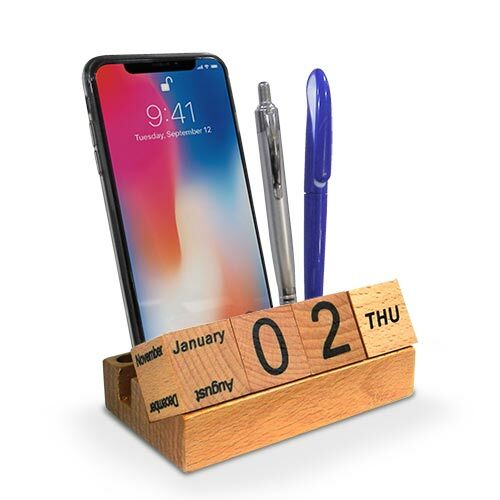 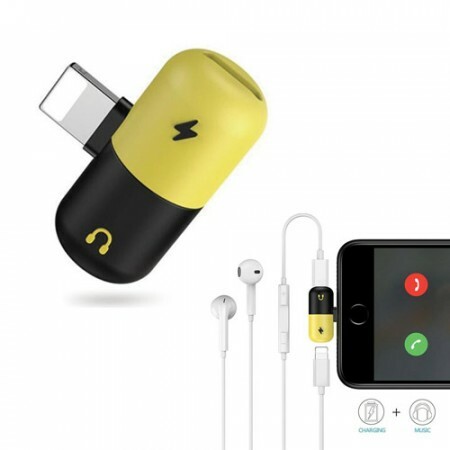 Our promotional business gifts of mobile accessories are available in good quality with uniqueness and mostly all mobile brands accessories available here. 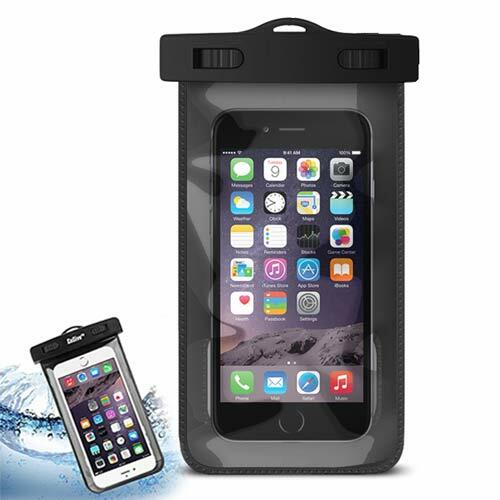 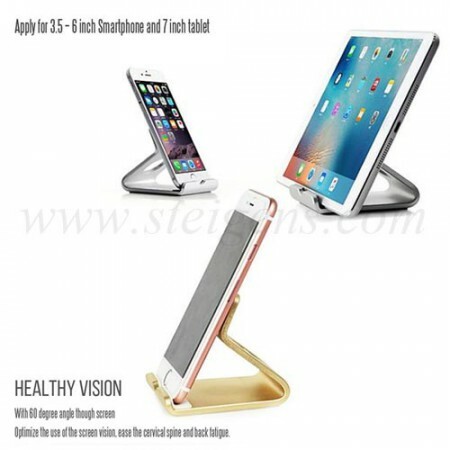 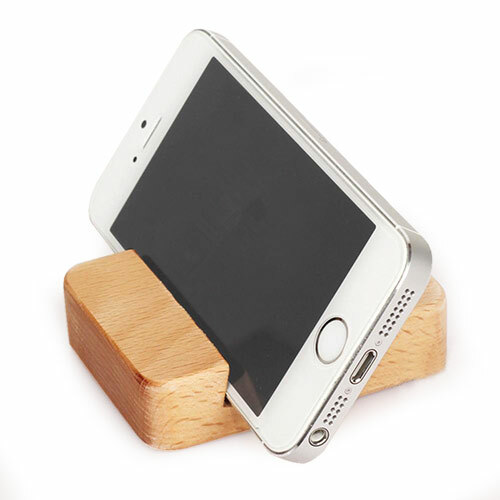 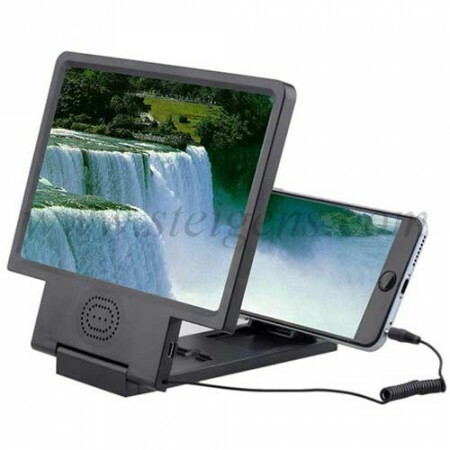 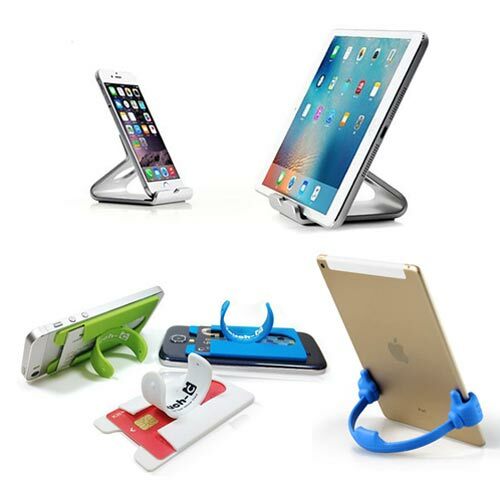 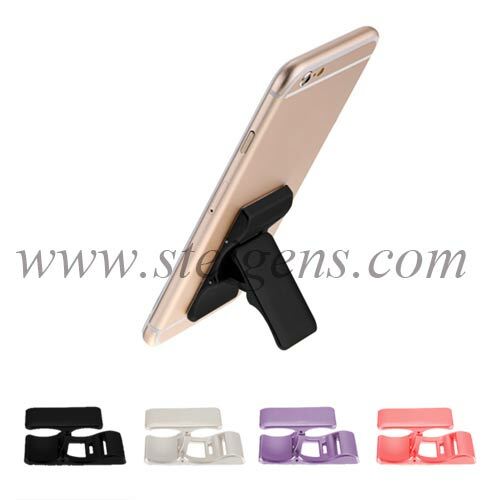 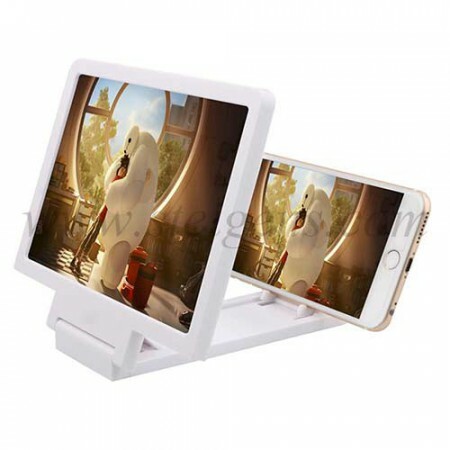 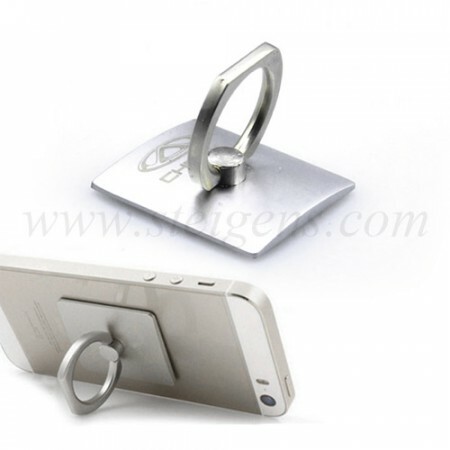 We have mobile accessories like a mobile stand, mobile holder, magnetic phone mount, waterproof cases etc… We offer aggressive pricing with a good quality of promotional products. 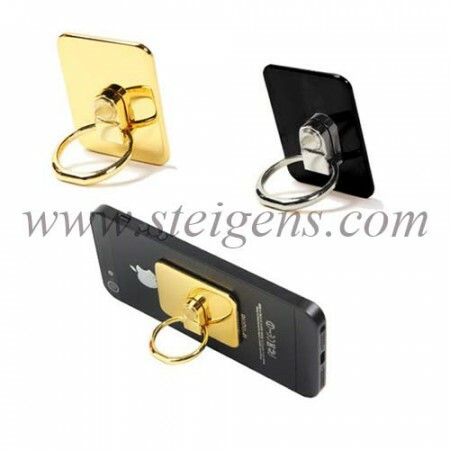 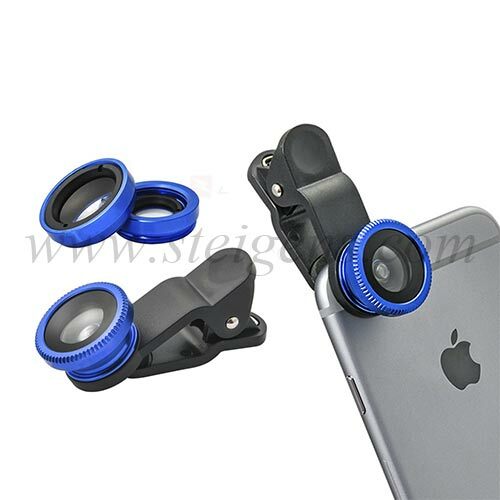 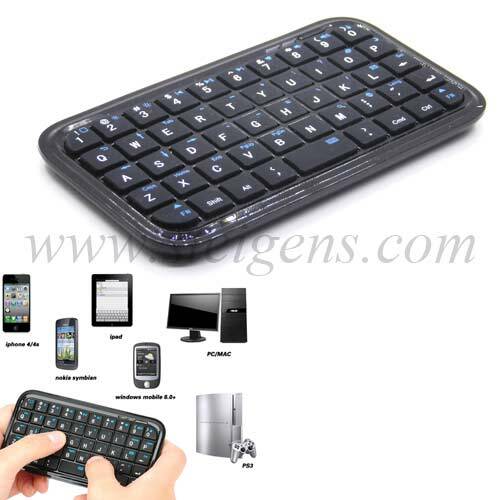 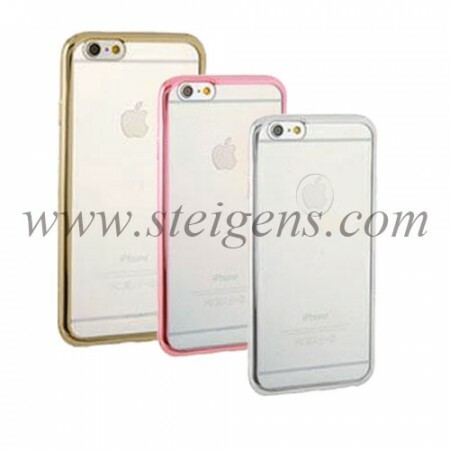 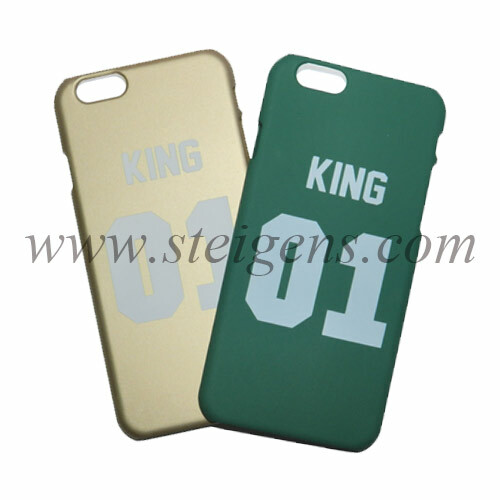 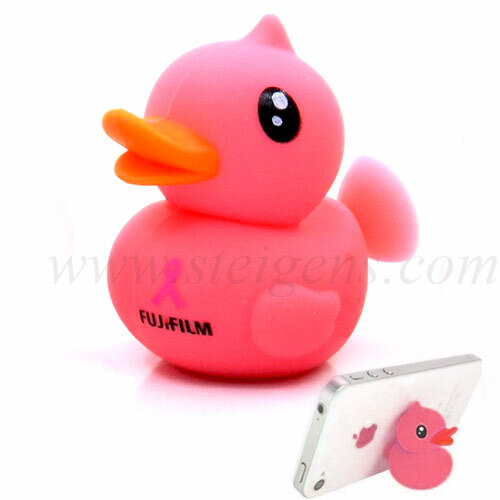 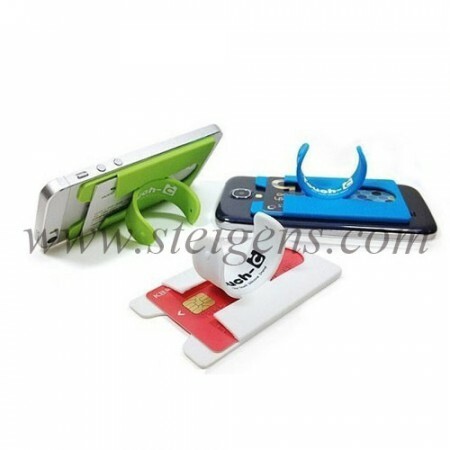 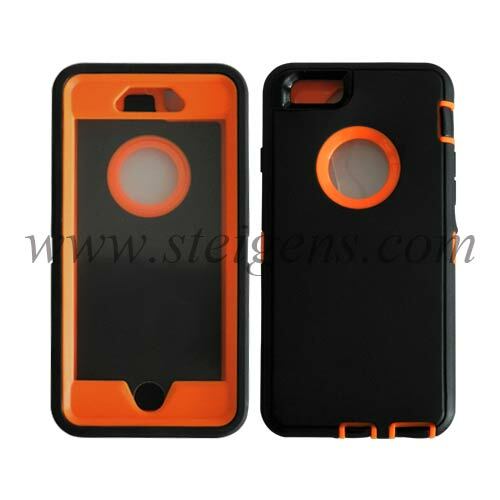 The corporate business gifts from Steigens have good quality, attractive and more durable for your customers.